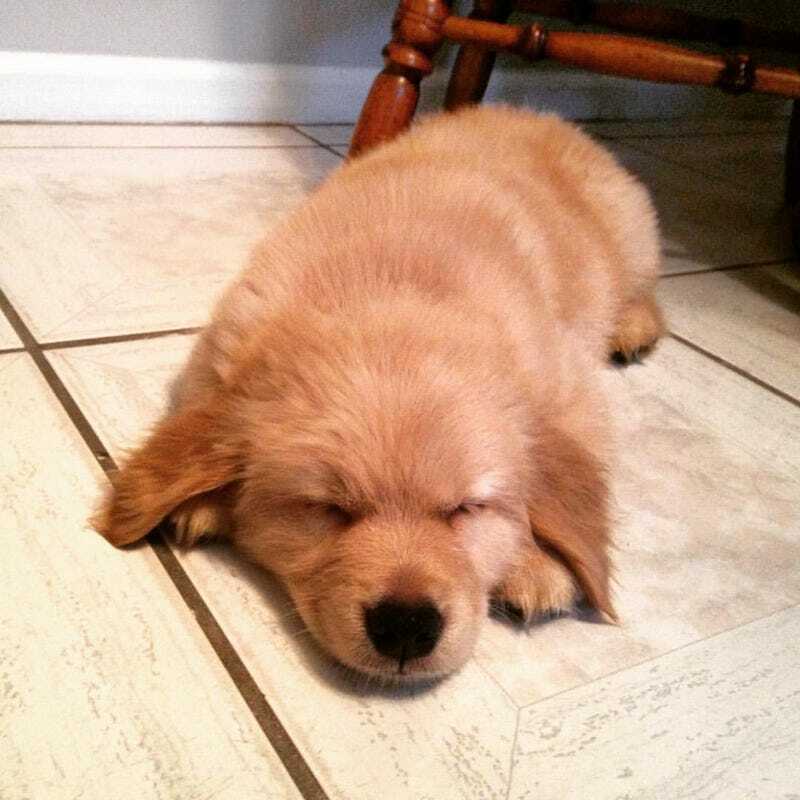 Normally I’m more of a “get a mutt at the pound” kind of guy, but my cousin’s new (golden retriever?) puppy is too cute for me to handle. That is all. OH WHO IS SUCH A CUTE PUPPY WUPPY? YOU’RE SUCH A CUTE PUPPY WUPPY!